Double layer design for insulation,then you can safe for using. 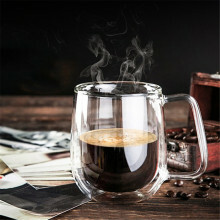 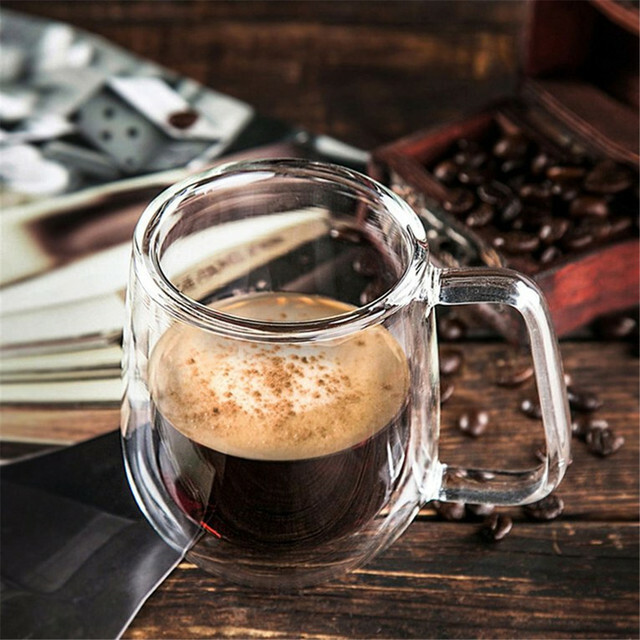 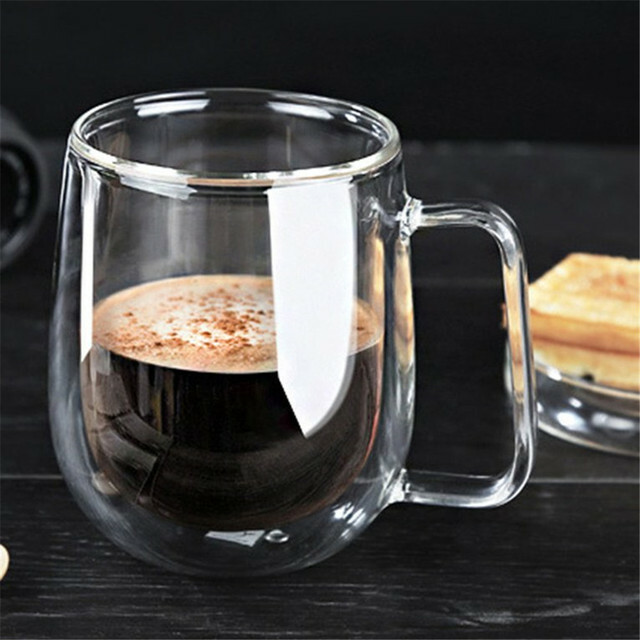 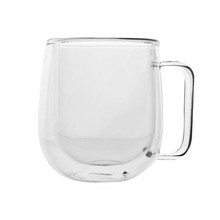 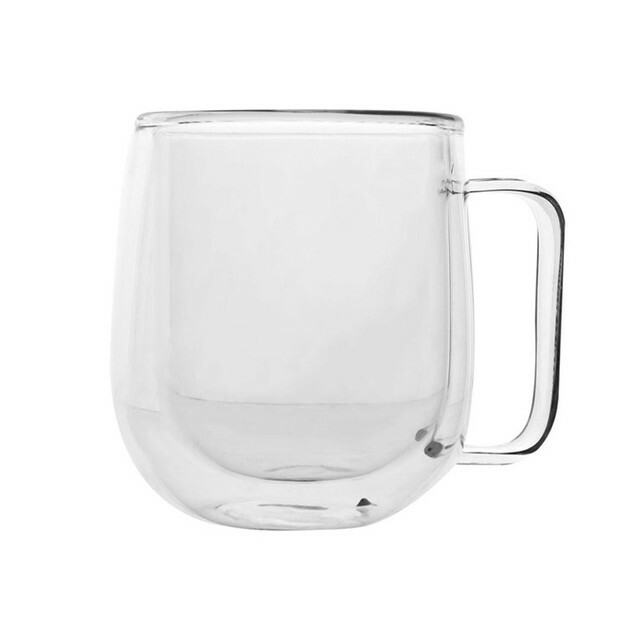 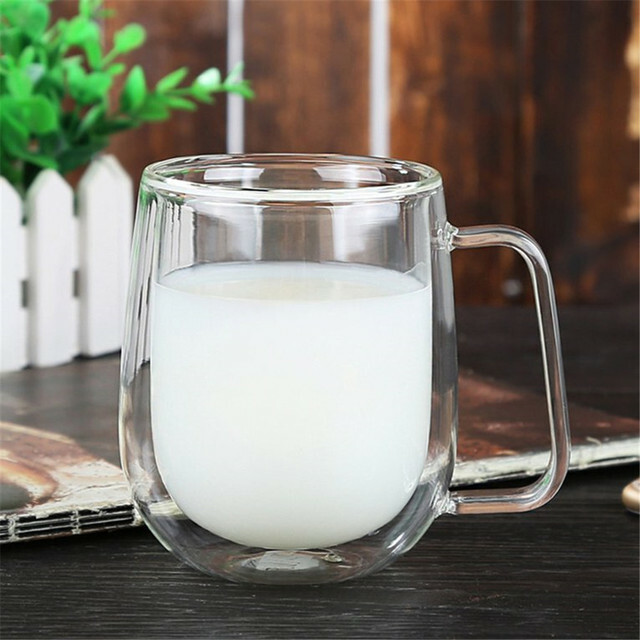 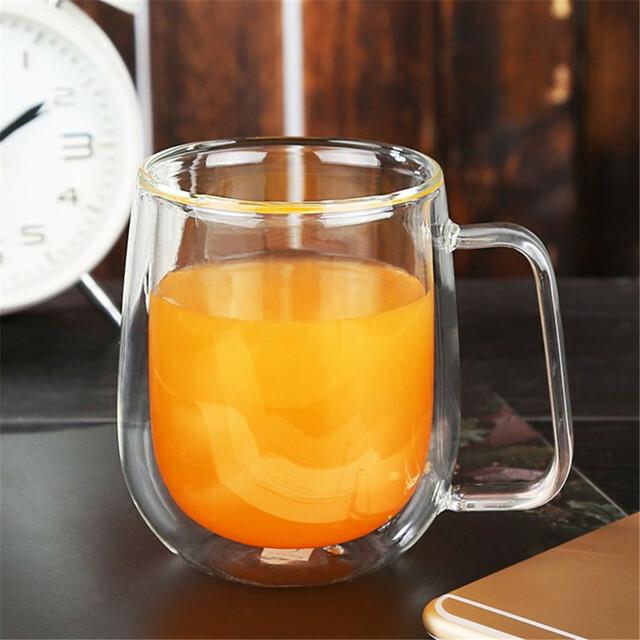 Heat resistant,perfect to drink tea and coffee. It can also be a great gift. 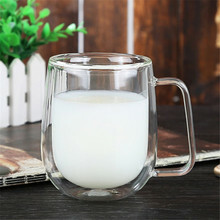 Professional production high borosilicate glass products.